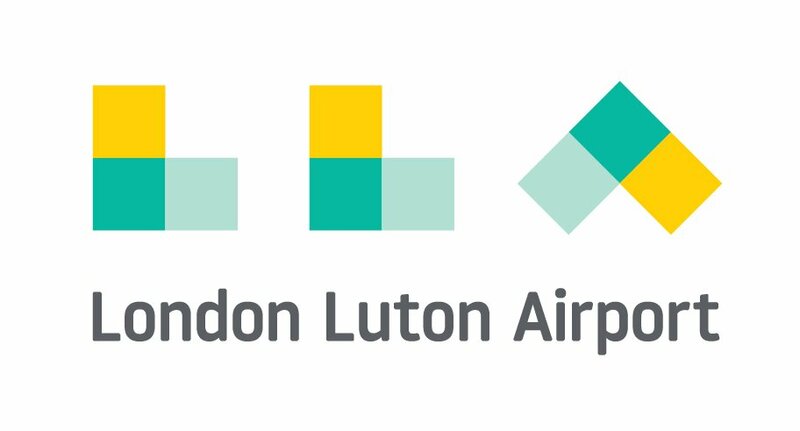 London Luton Airport has big plans and is going through significant architectural and brand transformation. HemingwayDesign has won the opportunity to create the airports first cohesive uniform for its 2000 plus team. We are just starting on our plans to co-design that uniform with the staff and try and trump our award winning uniform for London Underground. “From a chance speculative initial email that I sent to HemingwayDesign, right through to the final designs for our new uniforms, working with the team has been an absolute joy. HemingwayDesign is not just about design for clothing. The team quickly grasped the language and emotion of our business and the culture of our people in a measured, no nonsense, practical way. Following tailored engagement questionnaires and lively sessions with each department, the team was able to take stock of practically all the wishes and requirements and turn them into a wardrobe of garments that not only satisfied the regulations, and impressed the directors, but will give our people functional, stylish clothes they will be proud to wear and that are so much more than just fit for purpose.